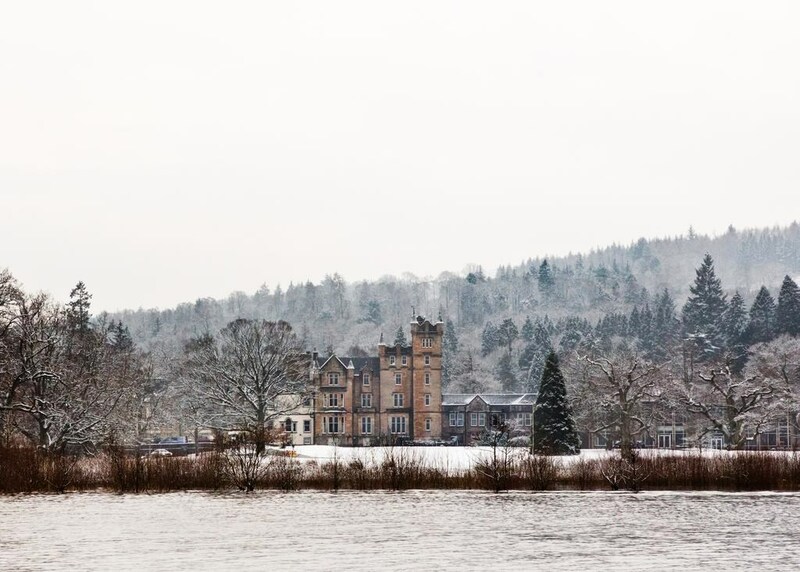 With a wealth of impressive restaurants, including the Michelin-starred Martin Wishart at Loch Lomond and plenty of activities to suit couples, families and business travellers, you'll never be short of something to do. Cameron House Marina offers an ideal departure point for a Loch Lomond cruise on the Celtic Warrior, their very own luxury motor cruiser. But if you'd rather explore the area by air, the Loch Lomond Seaplane takes off from the pontoon in front of the hotel reception. 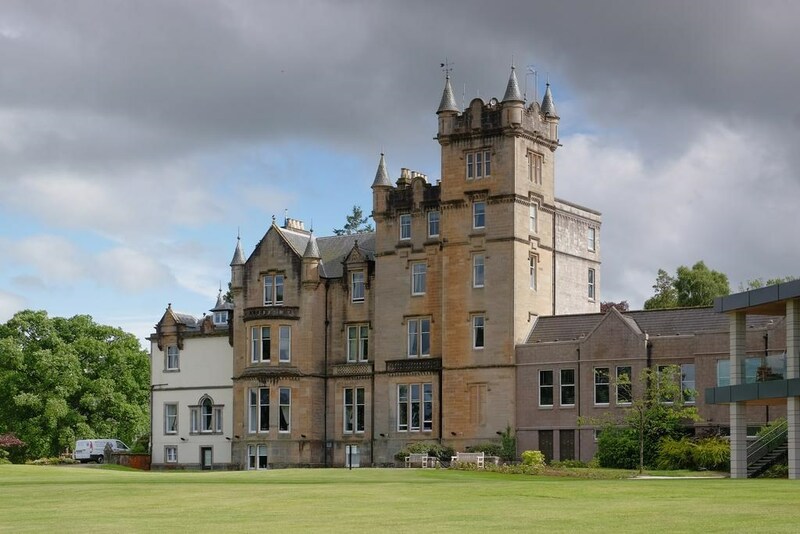 A short drive from Cameron House Hotel sits the vast Carrick estate, complete with award winning spa and championship golf course, The Carrick. This property is 6 minutes walk from the beach. 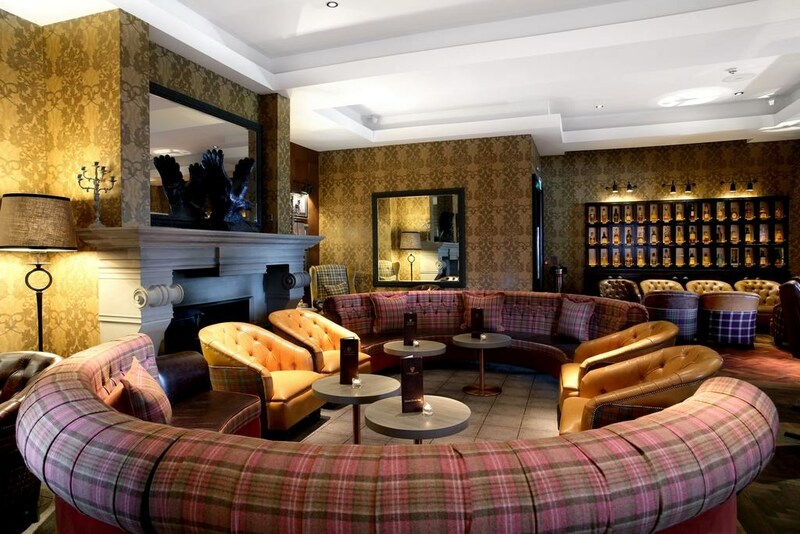 Located on the shores of Loch Lomond within the Loch Lomond and Trossachs National Park, Cameron House is a 20-minute drive from Glasgow Airport. It offers 5-star luxurious en suite bedrooms, a championship golf course, rooftop infinity pool and 4 restaurants. Rooms at Cameron House have a flat-screen TV with satellite and some Sky channels. A DVD player and tea and coffee making facilities are also provided. 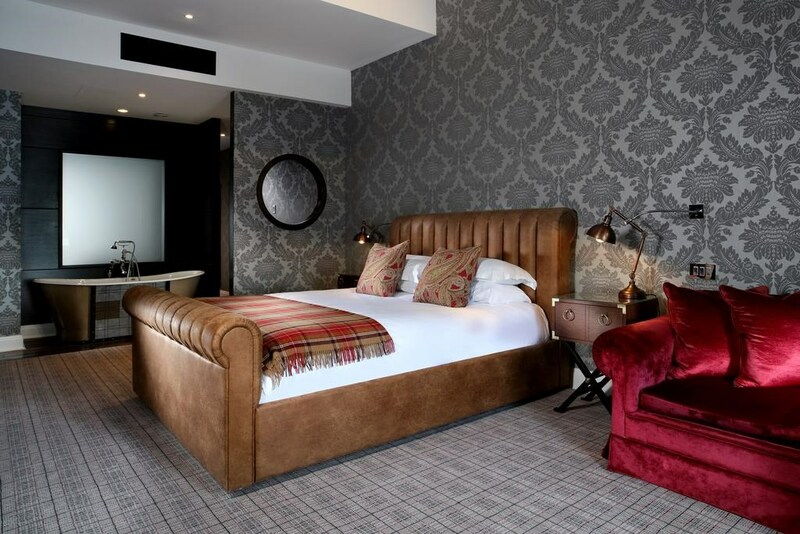 Beds are adorned with Egyptian cotton sheets, bathrobes and free Arran Aromatic toiletries are also provided. The rooftop infinity pool has spectacular views over Loch Lomond. 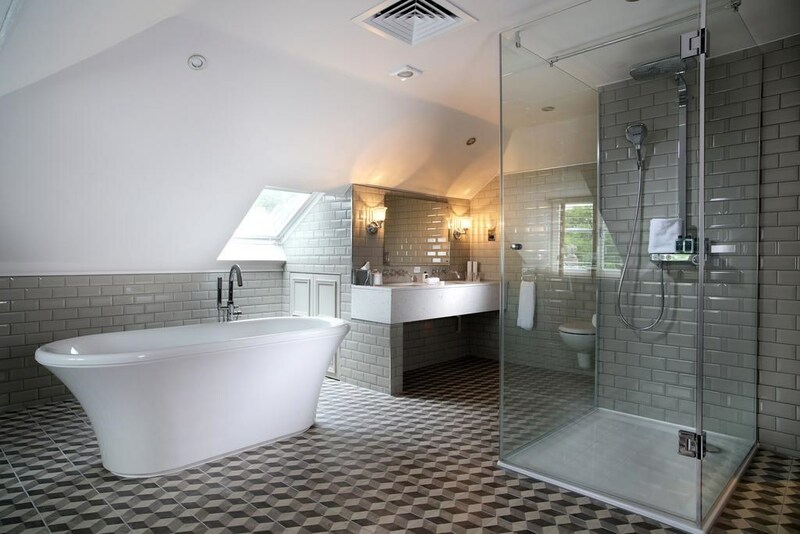 There is the 18-hole championship golf course and the exclusive spa at The Carrick features 17 treatment rooms. The hotel has its own motor cruiser boat, the Celtic Warrior. The cruiser has daily loch excursions and can also be privately chartered. The Celtic Warrior can take up to 10 passengers. 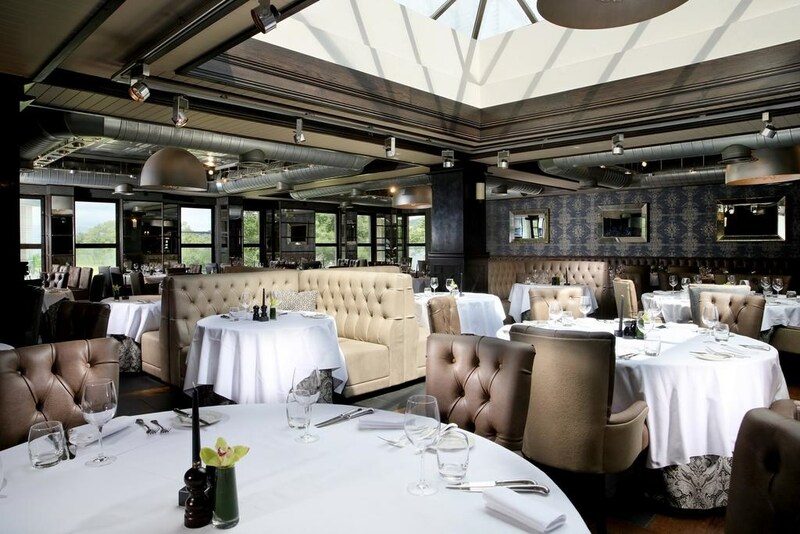 Fine dining is available at Martin Wishart’s Michelin-starred restaurant, whilst the Cameron Grill serves local salmon and beef. 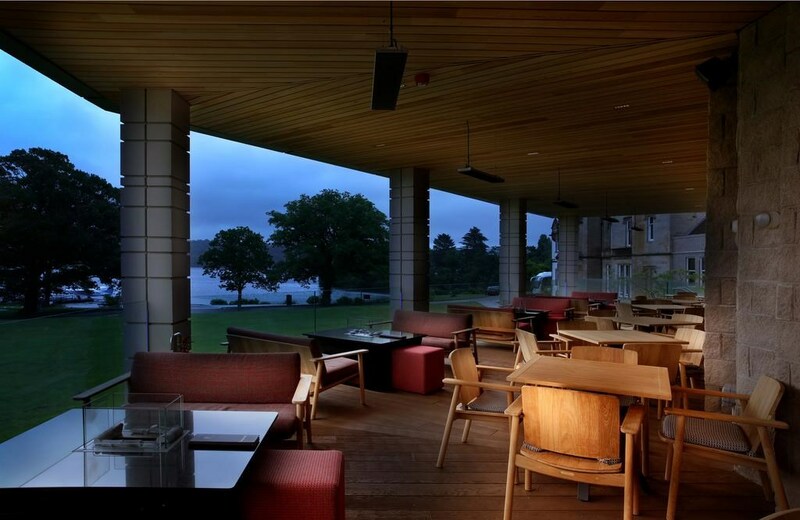 The New England-style Boathouse seafood restaurant overlooks the Loch as does the Claret Jug bar. 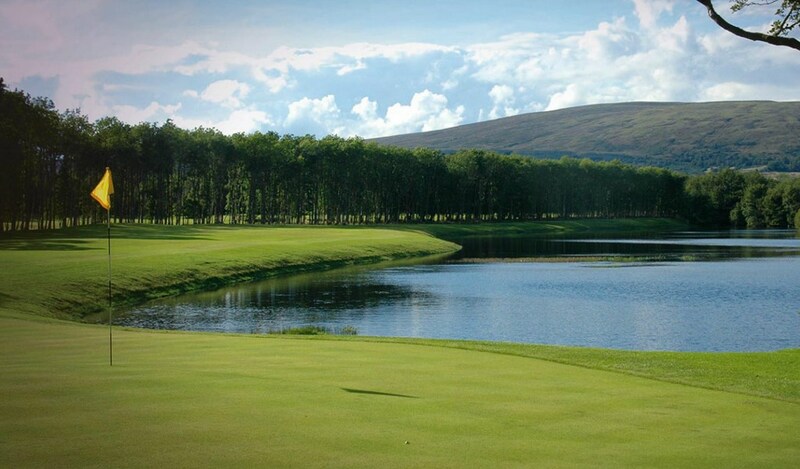 For those looking to play the championship standard Carrick golf course, you’ll find it located just a short journey away from Cameron House Hotel at The Carrick estate. Their concierge are on hand to transport all of their guests to and from as and when required. 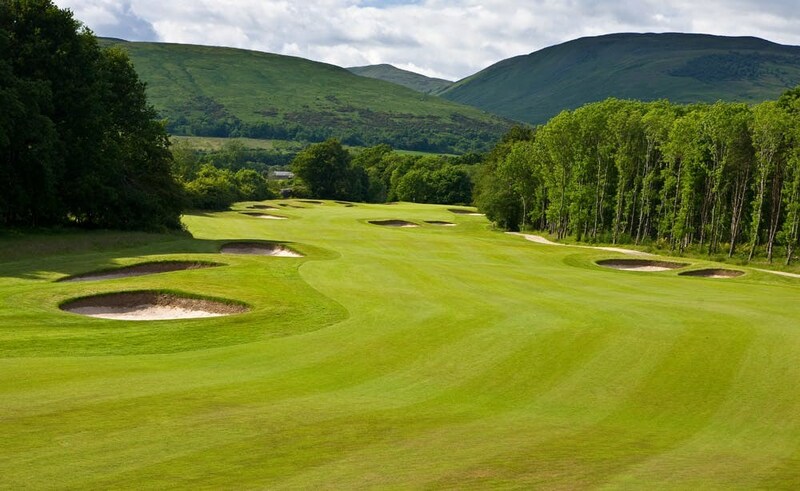 A round of golf at Cameron House and The Carrick is about more than just the game. 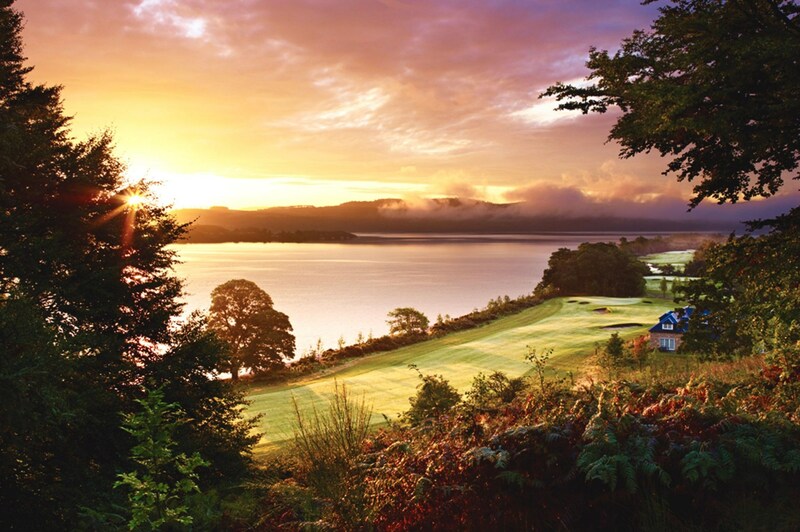 Halfway round The Carrick course, you’ll discover a unique halfway house, The Highland Laddie - the ideal spot to refuel before returning to the course to finish your round. 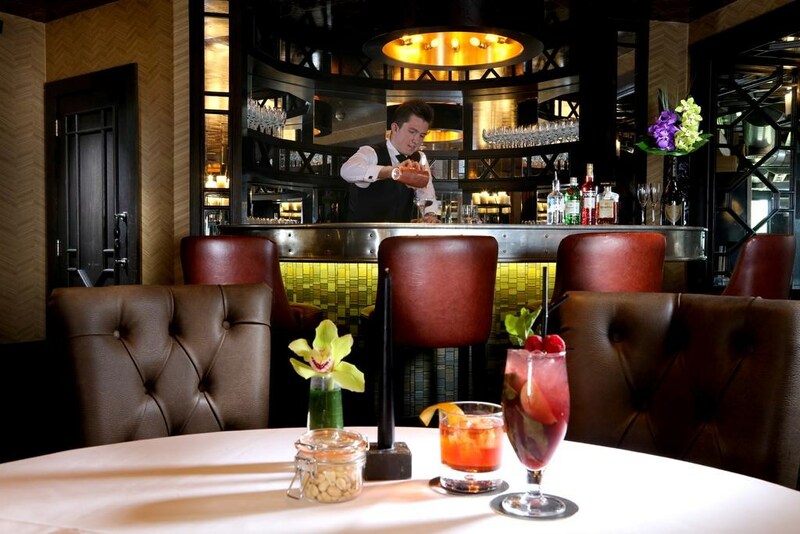 After you take your last shot on the 18th hole, head to The Claret Jug to reflect on your game with a rewarding bite to eat or a drink in the award winning restaurant and bar.